10 Richest People of All Time and How They Made Their Fortunes - Neatorama. 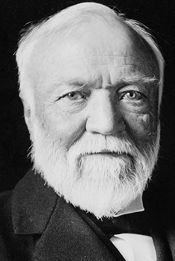 25 Richest People Who Ever Lived – Inflation Adjusted - Celebrity Networth. 40 Richest Americans Of All Time – Inflation Adjusted - Celebrity Networth. Bloomberg Billionaires Index - "Today's ranking of the world's richest people." Daily ranking of the world's wealthiest people. FORBES: THE WORLD'S BILLIONAIRES - Today’s Winners & Losers. 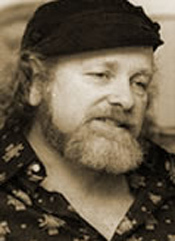 List of wealthiest historical figures - Wikipedia. Mansa Musa: The richest man who ever lived - "Amazon founder Jeff Bezos is the richest man in the world, according to the 2019 Forbes billionaires' list released this week. 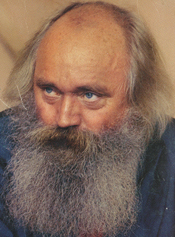 With an estimated fortune of $131bn (£99bn) he is the wealthiest man in modern history." 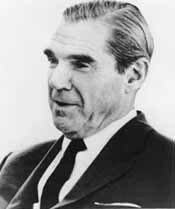 Wealthiest Americans (1957) - Wikipedia. 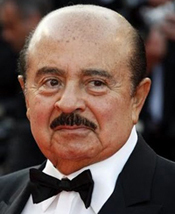 ADNAN KHASHOGGI - (1935-2017). 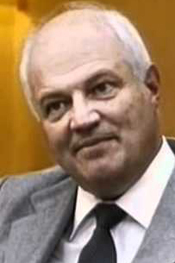 At a peak net worth of about US$40 billion in the early 1980s, he was considered one of the richest men in the world. Aga Khan III - (1877-1957). Alexander Turney Stewart - (1803-1876). Irish entrepreneur who made his multimillion-dollar fortune in what was at the time the most extensive and lucrative dry goods business in the world. 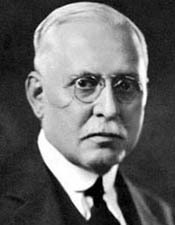 ANDREW W. MELLON - (1855-1937). 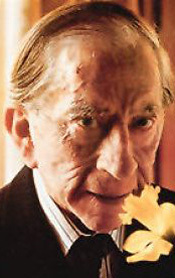 ANTENOR PATIÑO - (1896-1982). Called "The King of Tin". 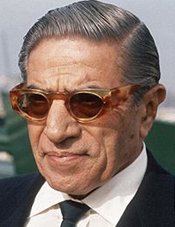 ARISTOTLE ONASSIS - (1904-1975). 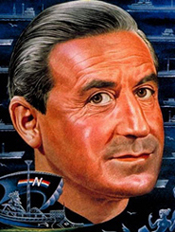 Prominent Greek shipping magnate. Known as "The Golden Greek". 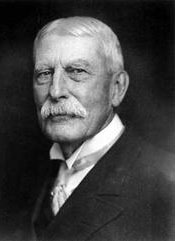 ASTOR FAMILY - founded by John Jacob Astor (July 17, 1763 – March 29, 1848). Axel Wenner-Gren - (1881-1961). 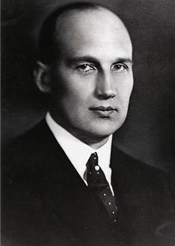 Swedish entrepreneur and one of the wealthiest men in the world during the 1930s. 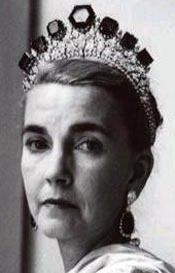 BARBARA HUTTON - (1912-1979). 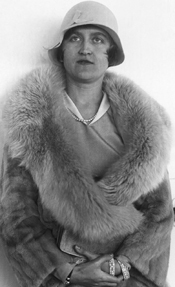 American socialite, heiress and debutante, often dubbed "Poor Little Rich Girl". 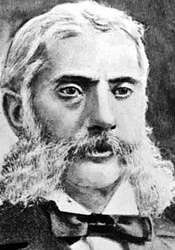 BASIL ZAHAROFF - (1849-1936). Reputedly one of the richest men in the world of his time. 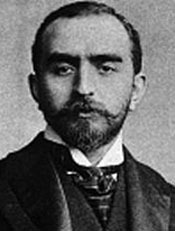 Calouste Gulbenkian - (1869-1955). One of the world's wealthiest individuals and his art acquisitions considered one of the greatest private collections. His habit of retaining five percent of the shares of the oil companies he developed earned him the nickname "Mr. Five Percent". 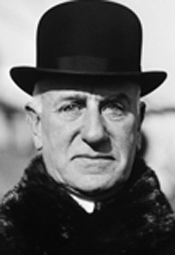 CHARLES M. SCHWAB - (1862-1939). 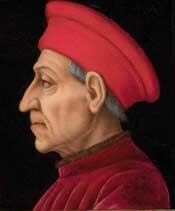 Cosimo de' Medici - (1389-1464). CROESUS - (595 BC - c. 547? BC). 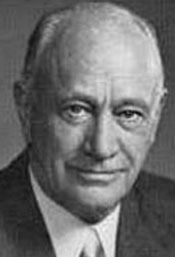 DANIEL K. LUDWIG - (1897-1992). #1 on the first Forbes 400 Richest Americans list published in 1982. 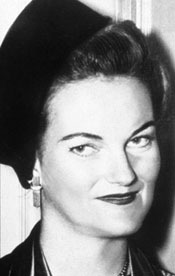 DORIS DUKE - (1912-1993). 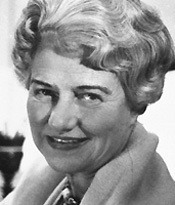 American heiress, horticulturalist, art collector, and philanthropist. DU PONT FAMILY founded by Pierre Samuel du Pont de Nemours (1739–1817). 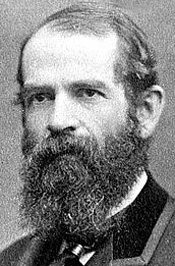 E. H. Harriman - (1848-1909). 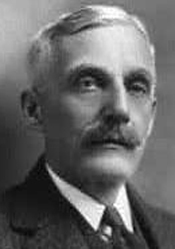 Edward T. Stotesbury - (1849-1938). EleuthÈre IrÉnÉe du Pont - (1771-1834). Guggenheim family - Meyer Guggenheim (February 1, 1828 – March 15, 1905). 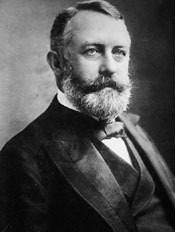 HENRY CLAY FRICK - (1849-1919). 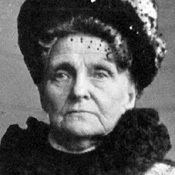 Hetty Green - (1834-1916). Nicknamed "The Witch of Wall Street". Known as "the richest woman in America" during the Gilded Age. HOUSE OF MEDICI - (14th century-1737). 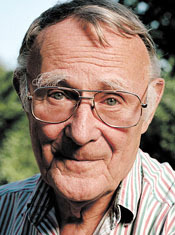 INGVAR KAMPRAD - (1926-2018). Net worth: US$46.8 billion (Bloomberg, September 2017). Founder of IKEA. 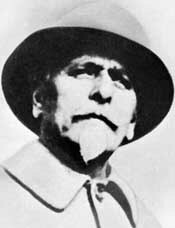 Ivar Kreuger - (1880-1932). Known as the "Match King". 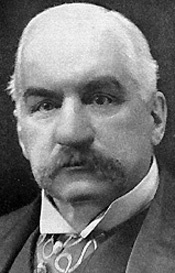 J. P. MORGAN - (1837-1913). 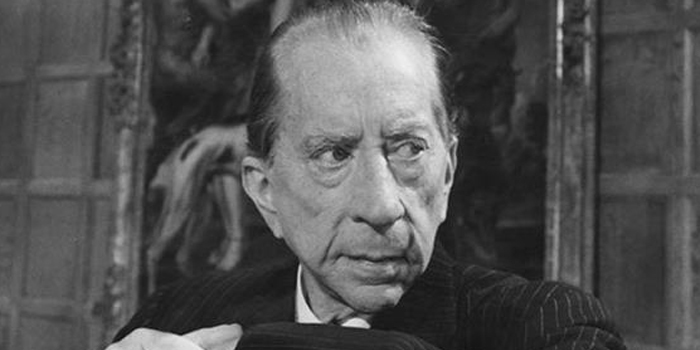 J. PAUL GETTY - (1892-1976). 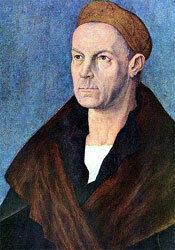 JAKOB FUGGER - (1459-1525). The first documented millionaire. Considered to be one of the richest persons of all time. 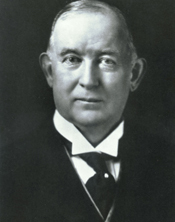 JAMES BUCHANAN DUKE - (1856-1925). 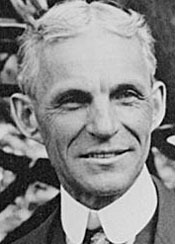 U.S. tobacco and electric power industrialist best known for the introduction of modern cigarette manufacture and marketing, and his involvement with Duke University. 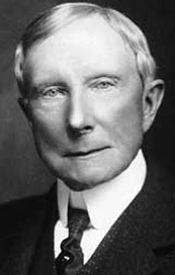 JOHN D. ROCKEFELLER - (1839-1937). World's first US$-billionaire (1913). Net worth in today's money: US$340 billion. 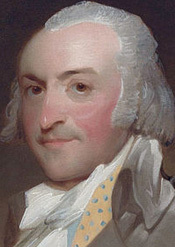 JOHN JACOB ASTOR - (1763-1848). 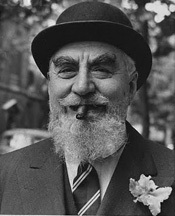 U.S.A's first US$-millionaire. 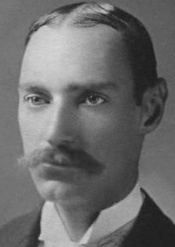 JOHN JACOB ASTOR IV - (1864-1912). 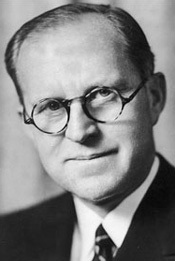 JOSEPH P. KENNEDY - (1888-1969). 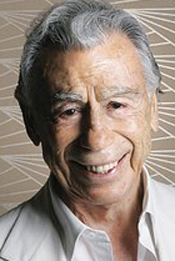 KIRK KERKORIAN - (1917-2015). Net worth: US$4 billion. 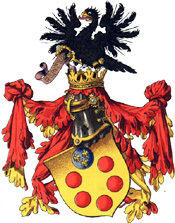 KRUPP FAMILY - prominent 400-year-old German dynasty from Essen. 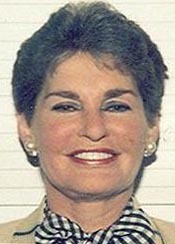 LEONA HELMSLEY - (1920-2007). Notoriously called the "Queen of Mean". 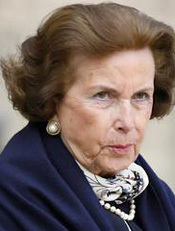 Liliane Bettencourt - (1922-2017). Net worth: US$44.9 billion. 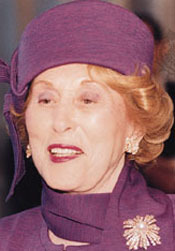 The richest woman in the world at the time of her death, making her the fourteenth richest person in the world. 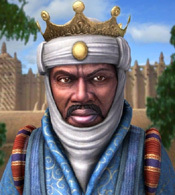 MANSA MUSA - Musa I of Mali (c. 1280 - c. 1337). Richest person of all time! - net worth: US$400 billion. 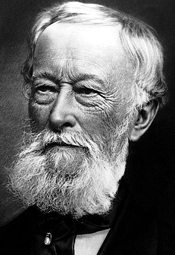 Maurice de Hirsch - (1831-1896). 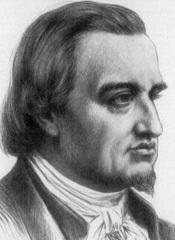 MAYER AMSCHEL ROTHSCHILD - (1744-1812). MEDICI FAMILY - (14th century-1737). 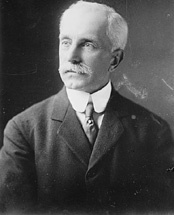 MELLON FAMILY - founded by Judge Thomas Mellon (1813–1908). 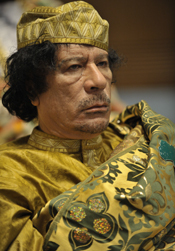 MOAMMAR GADHAFI - (1942-2011). One of the richest men in the world - ever! US$200 billion+. 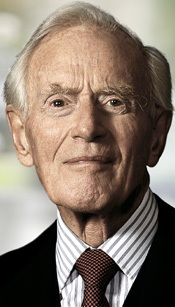 MÆRSK MC-KINNEY MØLLER - (1913-2012). 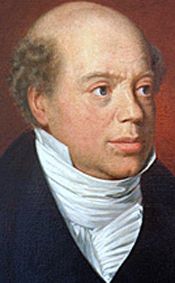 NATHAN MAYER ROTHSCHILD - (1777-1836). 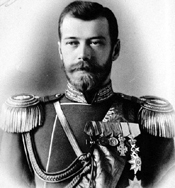 Nikolai Alexandrovich Romanov, Nicholas II of Russia - (1868-1918). The wealthiest monarch and head of state in history: net worth US$290 billion in today's money. 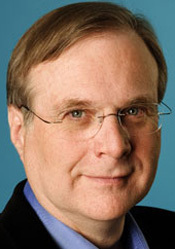 PAUL ALLEN - (1953-2018). Net worth: US$26.1 billion. 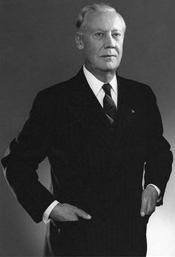 ROCKEFELLER FAMILY - founded by John Davison Rockefeller (July 8, 1839 – May 23, 1937). 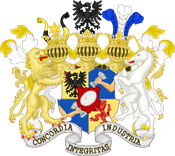 Rothschild family - at its height, the family is believed to have possessed by far the largest private fortune in the world as well as by far the largest fortune in modern world history: net worth US$350 billion. 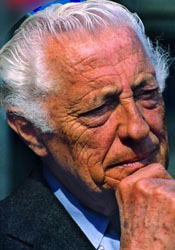 Simon Spies - (1921-1984). 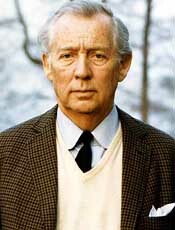 Famous Danish eccentric billionaire & bon vivant. 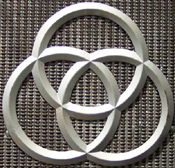 Solomon R. Guggenheim - (1861-1949). 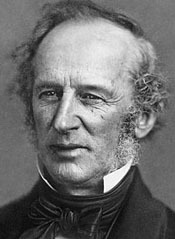 VANDERBILT FAMILY - founded by Cornelius Vanderbilt (May 27, 1794 – January 4, 1877). WALLENBERG FAMILY - founded by André Oscar Wallenberg, (19 November 1816 in Linköping - 12 January 1886 in Stockholm), who first founded Filialbanken in 1855, and then Stockholms Enskilda Bank in 1856. Net worth: SEK1846 billion. (Source: Swedish business magazine Affärsvärlden, July 2013). Major stock holdings: Ericsson, Investor, SEB, ABB. Walter Haefner - (1910-2012). Net worth: US$4.3 billion. The oldest person worth more than a billion dollars pn Forbes' 2012 list. WHITNEY FAMILY - founded by John Whitney (1592-1673). 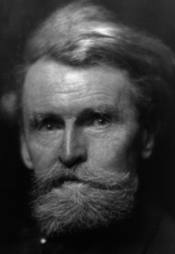 WILLIAM A. CLARK - (1839-1925). 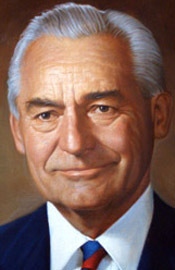 American politician and entrepreneur, involved with mining, banking, and railroads. The Las Vegas area was organized as Clark County, Nevada, in Clark's honor. William Collins Whitney - (1841-1904). 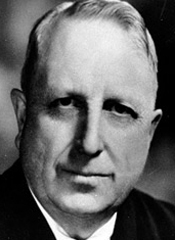 William Randolph Hearst - (1863-1951). 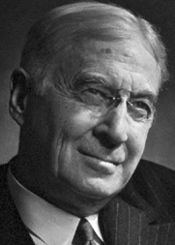 American newspaper publisher who built the nation’s largest newspaper chain and whose methods profoundly influenced American journalism. 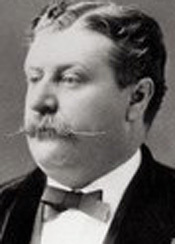 He later expanded to magazines, creating the largest newspaper and magazine business in the world. 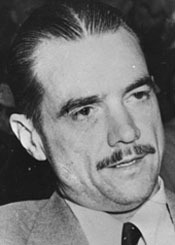 His life story was the main inspiration for the development of the lead character in Orson Welles's film Citizen Kane. His mansion, Hearst Castle, on a hill overlooking the Pacific Ocean near San Simeon, California, halfway between Los Angeles and San Francisco, was donated by the Hearst Corporation to the state of California in 1957.